The International Monetary Fund (IMF) has established a bailout package for Pakistan as talks between the two sides concluded between the IMF and Pakistani delegation to the United States, media sources reported. The IMF has agreed to a three-year bailout package for Pakistan, after a high-level delegation led by Finance Minister Asad Umar met with IMF and World Bank officials in Washington, DC, sources said. 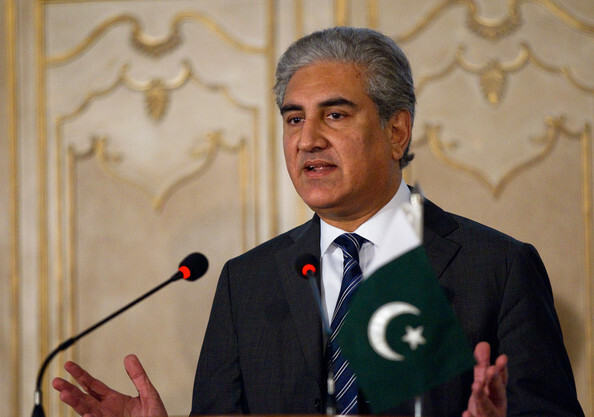 Pakistan had already shared a draft of the proposed scheme with the IMF and the Financial Action Task Force, and no objections were made to the asset declaration scheme proposed by Pakistan. The final value of the bailout package would be decided during a visit of the IMF to Islamabad. The Pakistani delegation arrived back to Pakistan earlier today. 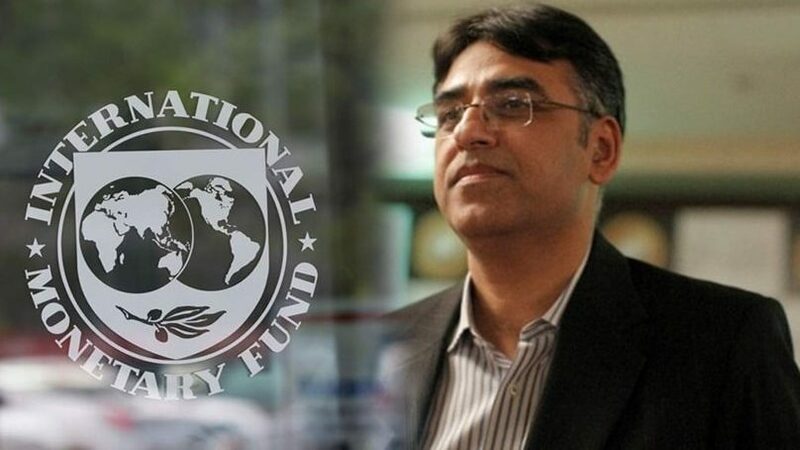 Finance Minister Asad Umar will meet Prime Minister Imran Khan and take him into confidence regarding the IMF talks. Information Minister Fawad Chaudhry, speaking to media earlier today, said the finance minister will enlighten the nation about the IMF agreement in the coming days. 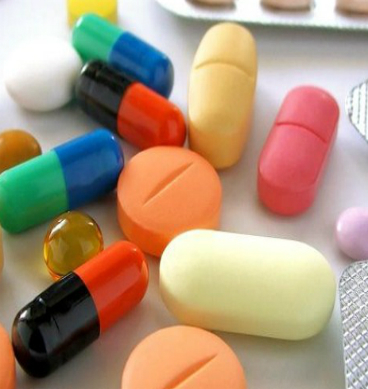 Important news is expected to break out regarding the economy in the next few days, according to Fawad Chaudhry.